Home / Entertainment / Music / Wishes galore for ‘forever young music legend’ Madonna! Wishes galore for ‘forever young music legend’ Madonna! 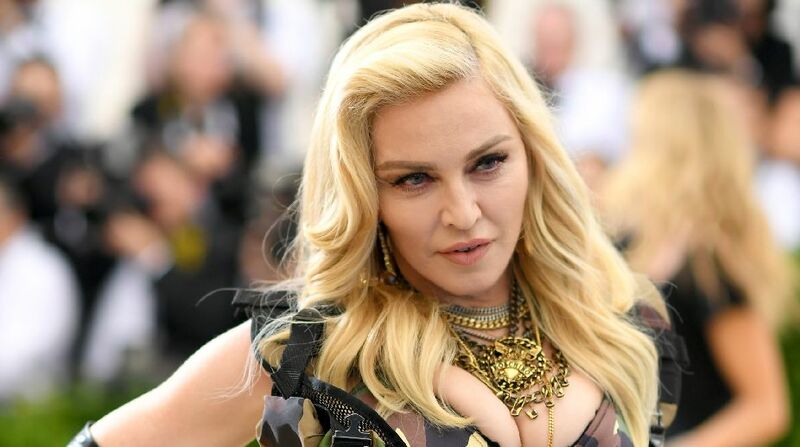 Music icon and ‘Queen of Pop’ Madonna turned 58 on Wednesday, and many from the industry took to social media blogging sites to shower her love and adoration. The singer, who is considered one of the most influential figures in music, celebrates her 58th Birthday on Wednesday. Her fans and peers from the industry has expressed their admiration for the singer in their tweets while wishing her! “Happy Birthday @madonna You are my One and Only #HappyBirthdayMadonna,” Music journalist Cenk Erdem tweeted. While her peers from the industry was all love for the singer on her birthday, her fans made sure they didn’t lack behind in wishing their favorite pop-star on her birthday. Many fans, who created fan pages in her honor at the social media site, have expressed their gratitude and admiration of the singer on her birthday!